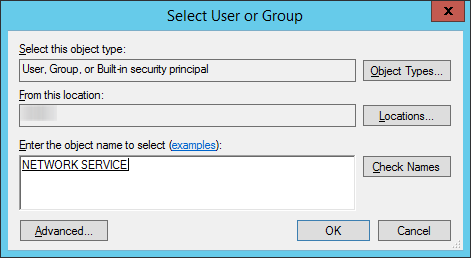 While experiencing a lost Passphrase at a customer, we (Daniel Nikolic and Rink Spies) both had the idea it should be possible to recover a lost PassPhrase as long as one of the StorageZone Controller is still up and running. 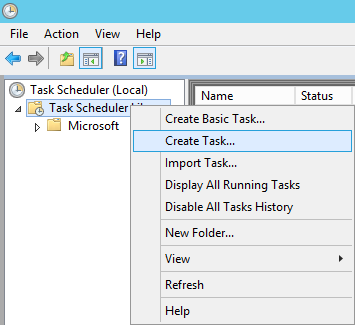 We took a deeper look at how the StorageZone Controllers were configured. 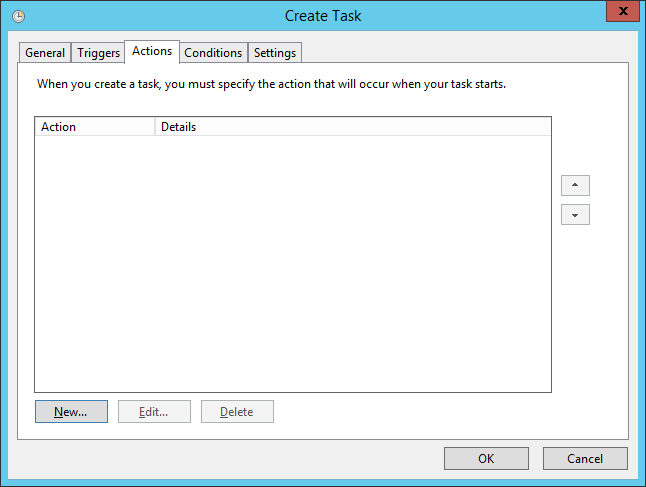 Next we reversed engineered the processes which are used by the StorageZone Controller. Soon we had a detailed overview how and where the ShareFile PassPhrase is encrypted and also decrypted! Now we know how the process works it isn’t that hard to recover the ShareFile PassPhrase. Since decrypting the ShareFile PassPhrase isn't supported by Citrix and we really want to help the community we decided to write the ShareFileRecoverer.exe program, which could be used by anyone. We compiled a single executable which does the recovery trick for you, without reverse engineering the ShareFile processes yourself. 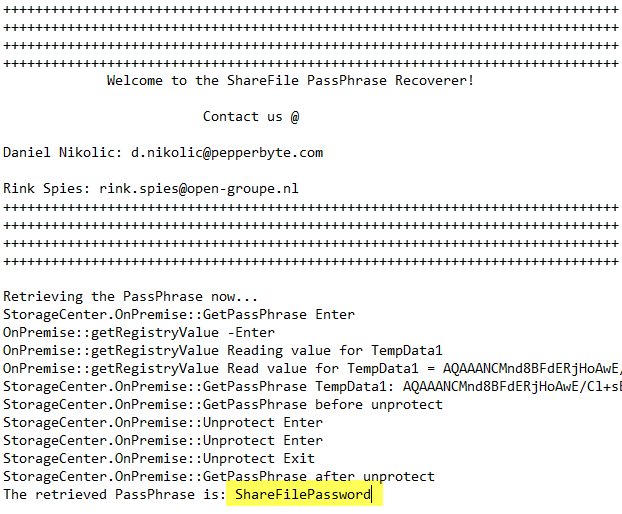 ShareFileRecoverer.exe is able to recover your ShareFile Passphrase! 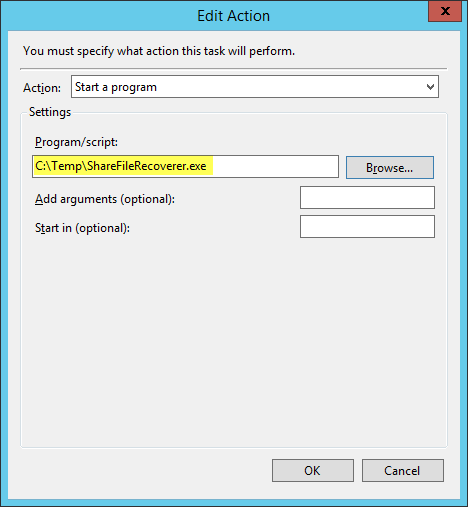 First start by downloading the ShareFileRecoverer.exe application (registration required) to the path c:\temp (if the folder doesn't exist, create it). The ShareFileRecoverer process will start doing it’s magic and finally create a txt file with the following contents (open a notepad with the recovered Passphrase information).